Design Switzerland: Keep it Smart. Reliable. Unique. 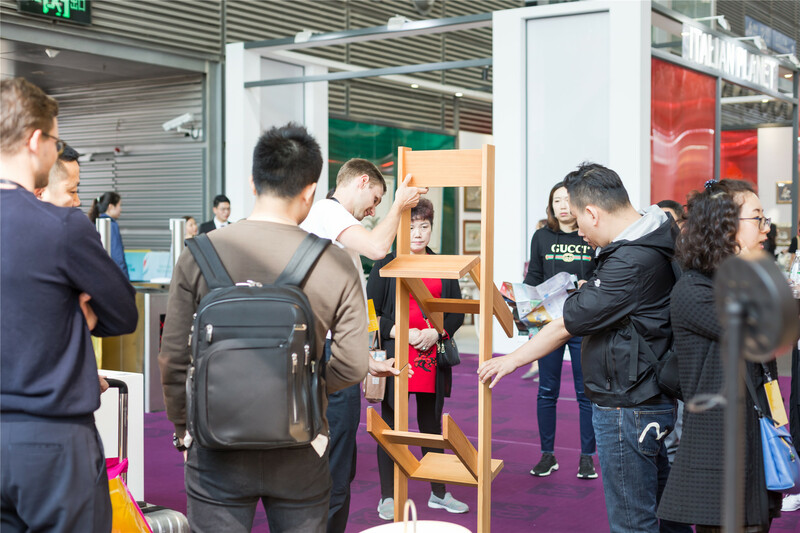 A first at the Shenzhen Creative Week; Ingeniously innovative Swiss Design. 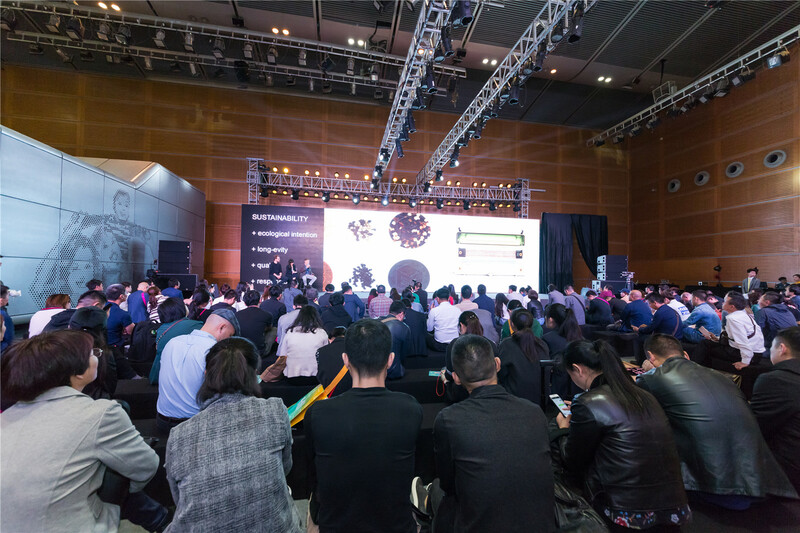 Pro Helvetia Shanghai, Swiss Arts Council supports the presentation of a diversified selection of the most outstanding young design professionals and talents with track proven records in product, furniture and interior design. 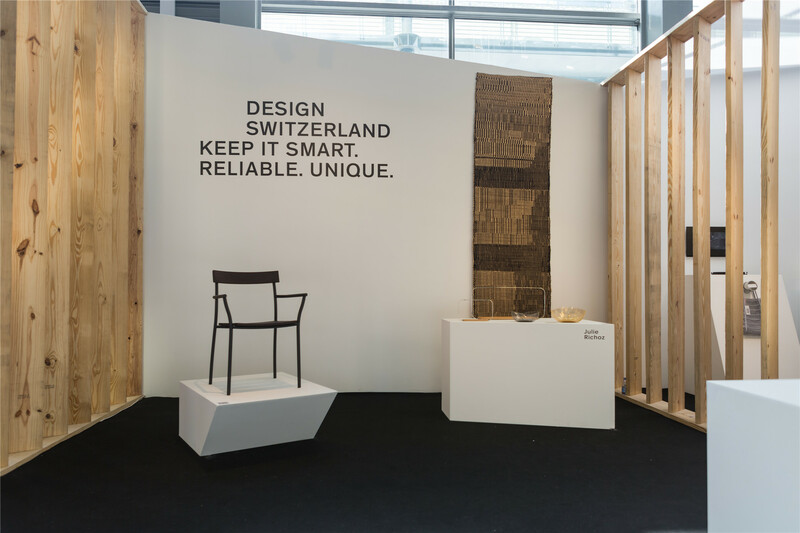 Our history is our DNA; Having transformed from a land of farmers to the globally leading nation in innovation, wealth and sustainability, Swiss design expertise is deeply rooted in our history. The Swiss way of working is precise, innovative, elegant, unique. The matter purpose is well defined and relating to real customer needs. Being an experienced export nation, our designers and brands understand to develop products that fit the international market. Meet and Match; you are a producer, editor, product manager, brand manager or investor looking for strategic assets. Meet our designers now, discover their works and specialized skills to match your needs. Pro Helvetia Shanghai is founded in 2010 and represents the Swiss Arts Council in mainland China, Hong Kong and Macau. 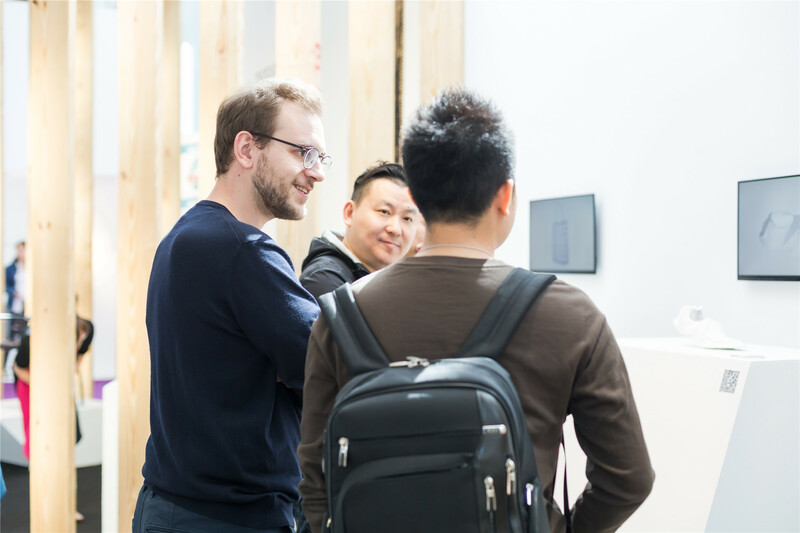 Its aim is to encourage dialogue between Swiss and Chinese cultural practitioners and institutions by supporting projects that enhance the exchange of knowledge and experience in the cultural field. 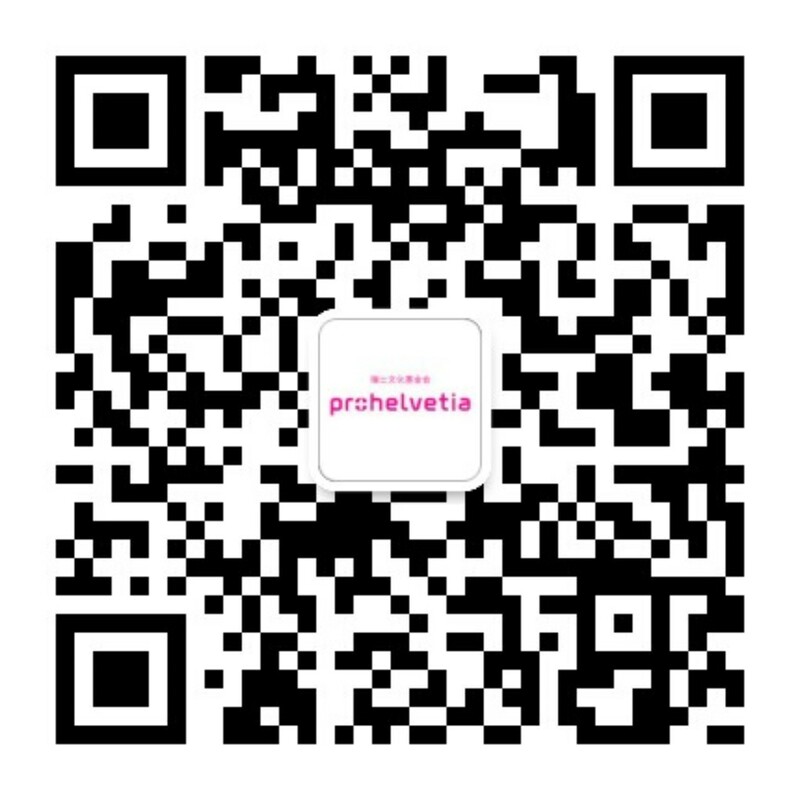 For Pro Helvetia’s latest projects in China, please check our website: www.prohelvetia.cn, or follow our wechat pro_helvetia. Born 1972 in Switzerland. Started his professional career in the Swiss watch industry. After seven years at different brands of the Swatch Group Ltd., he moved on to a Zurich based PR agency. This experience brought him to Presence Switzerland, a body of the Federal Department of Foreign Affairs, where he first was handling projects and Asian markets before becoming Head of Marketing and Communications for major international events such as the Swiss participation at the World Expo in Aichi Japan. In 2008 he re-joined the Swatch Group as Head of Communications International for re-positioning mission of the brand RADO. 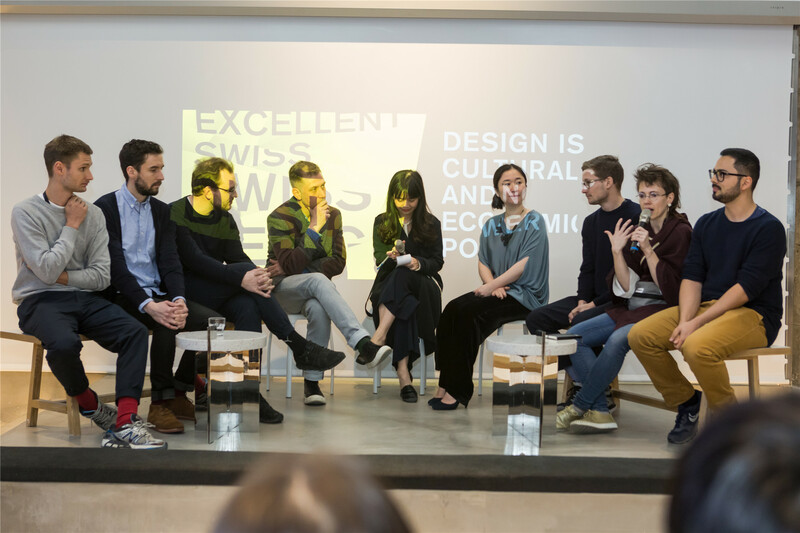 In 2011 was commissioned as Director and Curator of the “Design Prize Switzerland”, the leading competition oriented design platform of Switzerland that selects and promotes some of the best of Swiss Design innovations and products across all disciplines. Since 2018 he is working as an independent curator. Born 1977 in Beijing, China, after graduated from University of Lyon II in France, and got the “Mode & Creation “ Master degree, she decided to return to Shanghai, and participate at the launch of《ELLE DECORATION China》. In 2009, she became the second Chief editor of the magazine, and as the founding jury of EDIDA (Elle Decoration International Design Award) China section, she kept promoting Chinese designers into international stage. In end of 2013, she became independent curator, and founded MY studio, focusing on the curation and promotion of general aesthetic exhibition, including design, architecture, fashion, photography, digital art and craftsmanship. At the end of 2016, she founded a thought leadership project called “Elevated Memories”. Its purpose is to showcase designers who bring progress to traditional craftsmanship, by incorporating modern aesthetics and industrial production knowledge, and finding the possibility of sustainable development of craftsmanship in the new century. Michel Charlot is a Swiss industrial designer born in Lausanne (1984). After graduating from the Ecole Cantonale d‘Art de Lausanne (écal) in 2009, he worked for Jasper Morrison ltd. In 2011, he set up his own practice, and started developing products for companies such as Kettal, L&Z, Belux and Vitra. He aims at creating cost driven intuitive products in a constant quest for efficiency in conception, production and design. 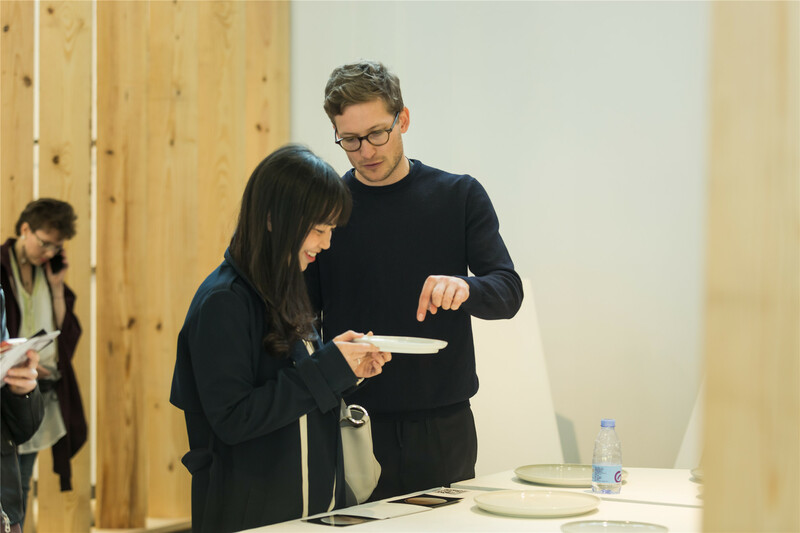 Since January 2013, he teaches industrial design at École Cantonal d‘Art de Lausanne (écal) in Switzerland and at the Tama Art University in Tokyo, Japan. 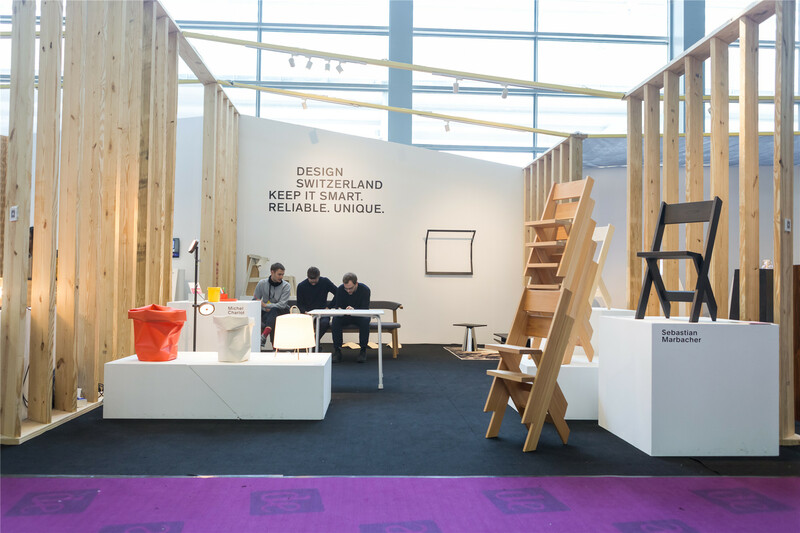 In 2013 U-turn, first product designed with Belux, was awarded with the “Design Preis Schweiz” and “Swiss Federal Design award” which are the most prestigious swiss design award given to industrial products. As a designer he aims, together with his client’s inputs and restrictions to design tools for life. A small contribution to make it an even more enjoyable experience. Rather charming than beautiful, more clever than special, his designs will hopefully be long lasting instead of fashionable. Laura Couto Rosado is product and media designer based in Geneva. She is passionate about creating a strong symbiosis between design, science, and technology. Inspired by fundamental and applied physics, she designs hybrid devices that reveal beauty and poetry where one does not expect it. She is currently teaching assistant in the Master Media Design department at HEAD-Geneva. 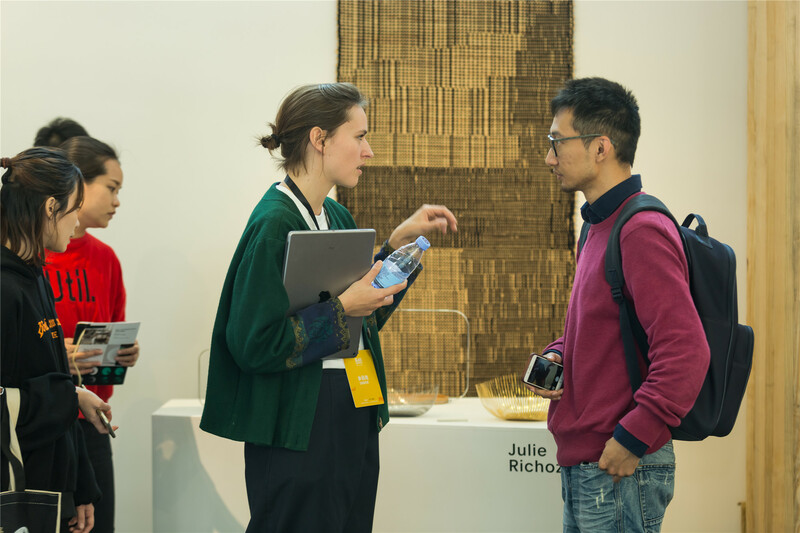 She is also co-founder of the Digital Alchemy design studio, which, combining digital and analogue technologies with craftsmanship, develops a new generation of smart objects for home space. The designer presents two domestic smart lamps. Veilleuse Tellurique is an ambient lamp connected to the telluric forces of the Earth. 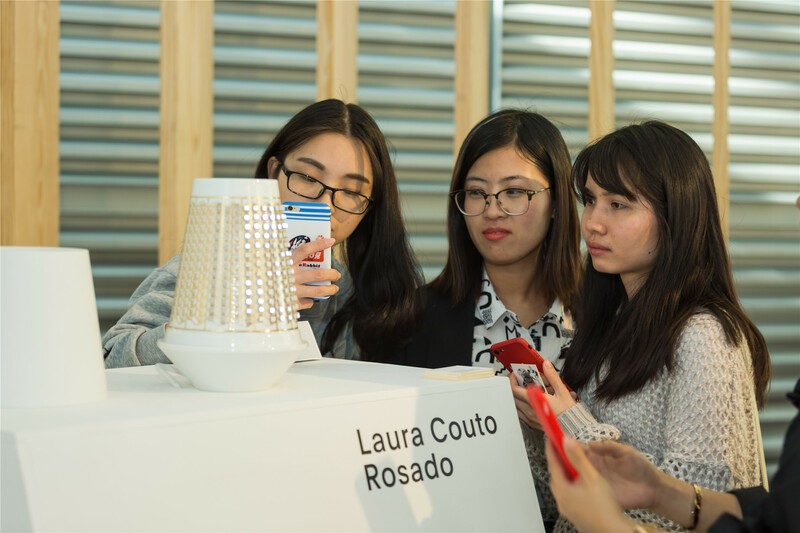 This smart object is designed for the domestic space, it interprets the data of seismographs recorded in real time on the web that are transcribed in a generative light. This product of poetic technology interacts and modifies the luminous atmosphere of the house by making visible the regular inflexions of the Earth that human being cannot naturally perceive. 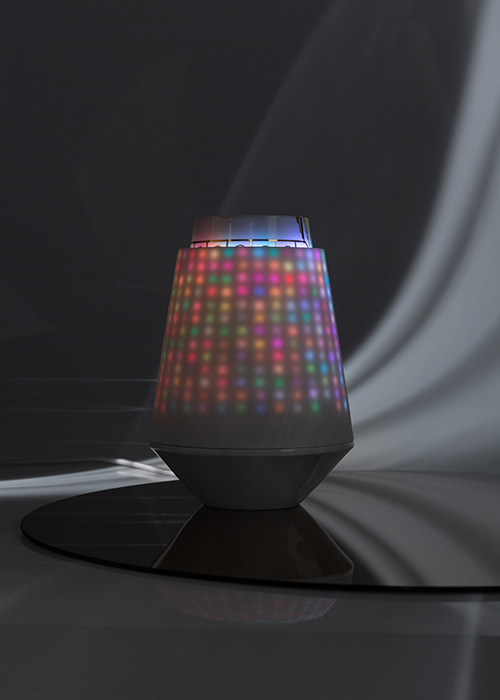 Aeli proposes to visitors to meet artificial intelligence incarnated in a domestic lamp. Aeli challenges the designer to deal with new social phenomena such as the introduction of artificial intelligence in the domestic landscape. After completing his studies as a product and industrial designer in 2012, Pablo Lunin worked for two years on developing new chocolate products for an international Company. Involved in the whole design process, from the taste to the packaging of the product, his main focus was on creating new concepts, shapes and formats using different creative methods and prototyping techniques. In 2015 he joined his father’s company dukta GmbH and built up the license business with producing partners and the commercial distribution of the flexible wood panels. He is co-owner of dukta GmbH since 2017. After completing training as a carpenter and cabinet maker, Serge Lunin took part in various forms of training such as becoming a teacher and lecturer for adult education. He has been teaching at Bachelor level at the university of the arts in Zürich since 1990 in the fields of design, material experiments as well as functional and scenic design. Through his long experience, playful experiments and constant enhancements he developed the dukta incision technique in 2006 and has been working parallel to his lectureship on the dukta project since. dukta – flexible wood is a unique and internationally patented process that makes wood and engineered wood flexible. 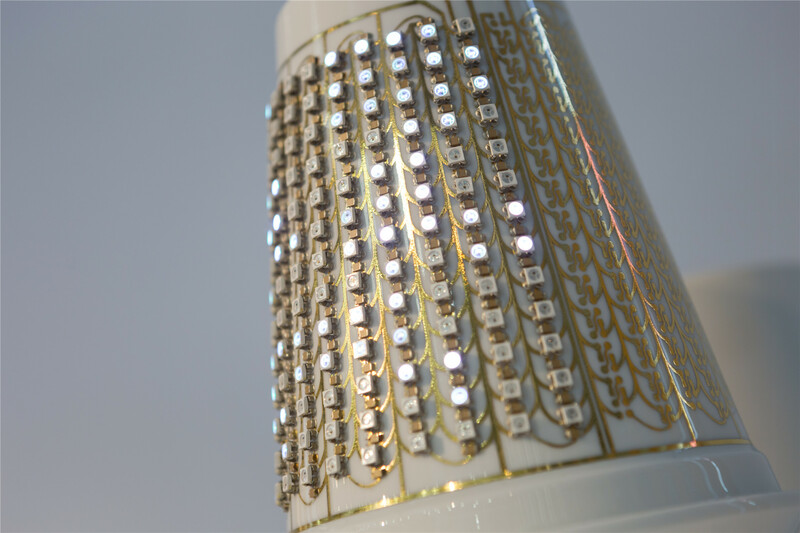 Through the incisions, the material gains textile-like properties and a significantly wider range of applications. With its visual and technical qualities, dukta opens up completely new horizons for interior fittings and furniture design. 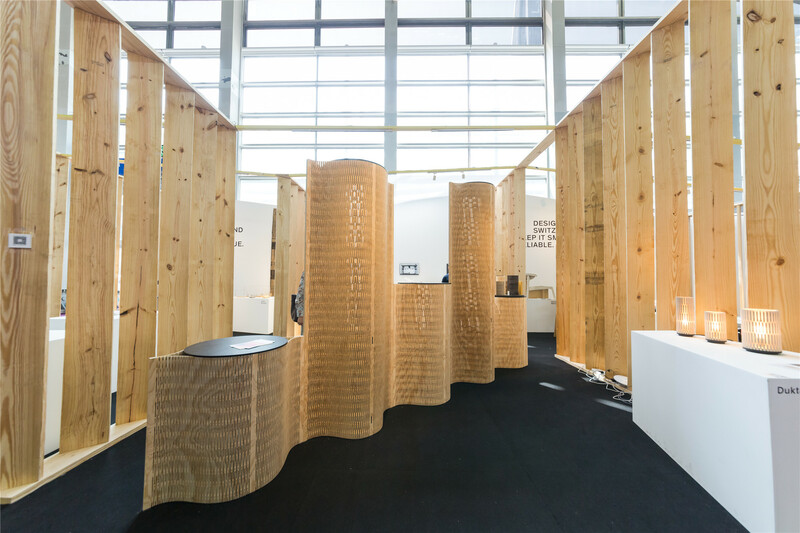 The excellent sound absorbing properties of incised engineered wood are of particular interest. The incision technique works with commercial engineered wood such as plywood, MDF and three-layer boards. 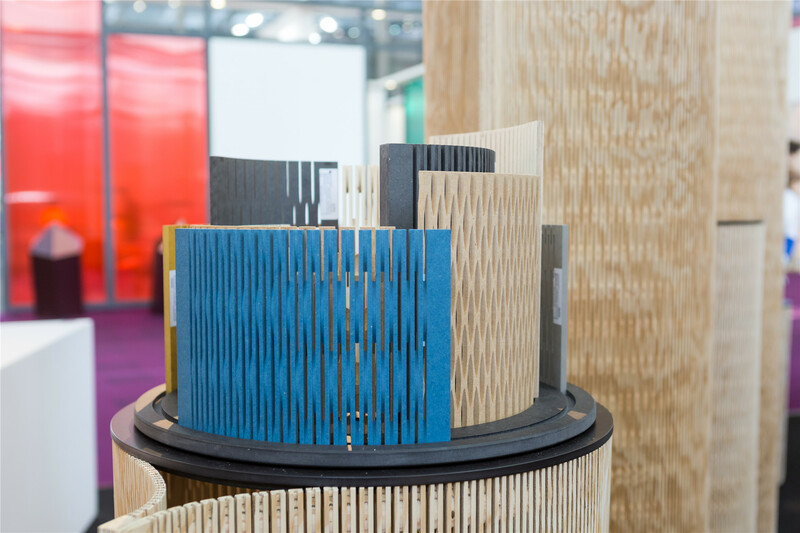 The pliable dukta boards lend themselves to designing unique furniture and luminaires. 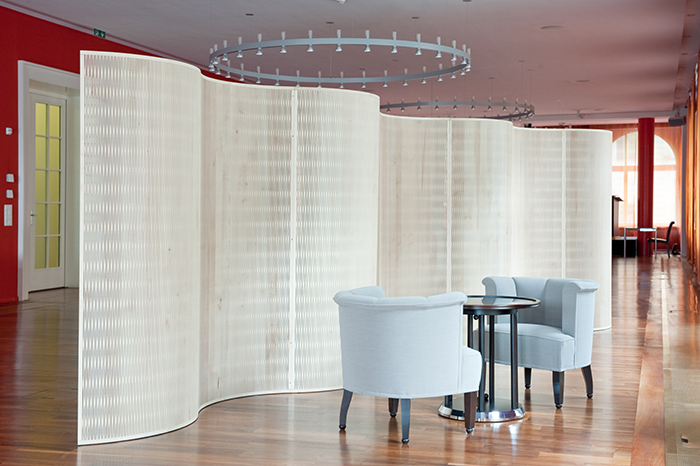 The perforated wooden material allows to construct easily round shaped furniture, sliding doors or shutters. At the same time the incised panels can be used as a hanging grid for shelves and hooks. Christophe Guberan is a product designer based in Switzerland and the USA who graduated from ECAL ­ Ecole Cantonale d’Art de Lausanne. He is the 2016 laureate of the prestigious Hublot Design Prize and the recipient of the Leenards Foundation Culture Award 2013. He pushes the boundaries of material interactions, self­ assembly, and aesthetics in his creations. 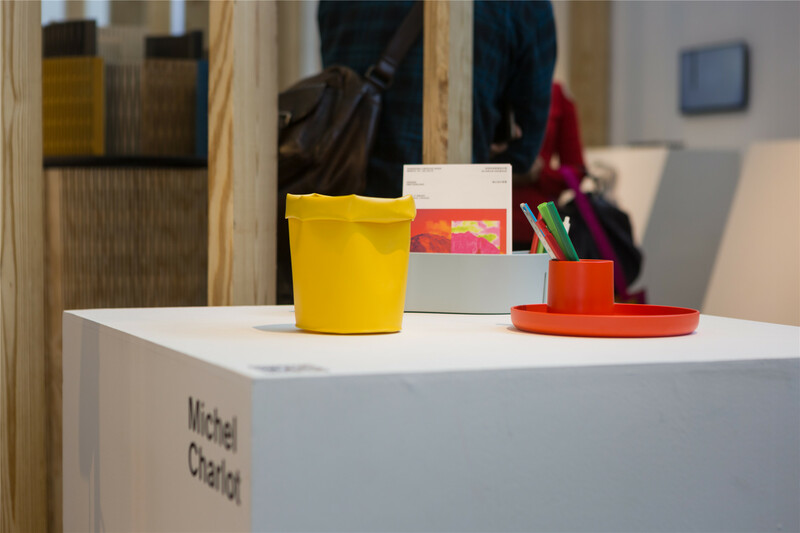 Christophe’s products have been showcased at internationally recognized exhibitions and festivals such as Mutations/Créations at the Centre Pompidou in Paris in 2017, the Milan Furniture Fair and its Salone Satellite in 2012 (Hydro­Fold), 2015 (USM ­ Rethink the Modular), and 2017 (Rapid Liquid Printing), and a solo show at Design Koishikawa in Tokyo. 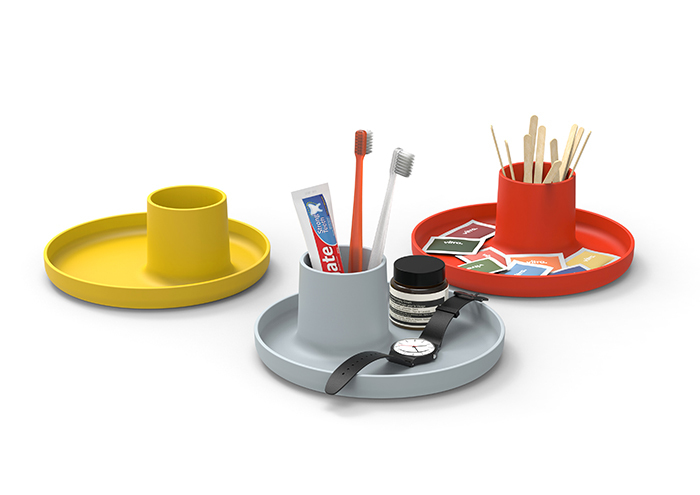 His objects have been produced by global leading companies (Alessi). 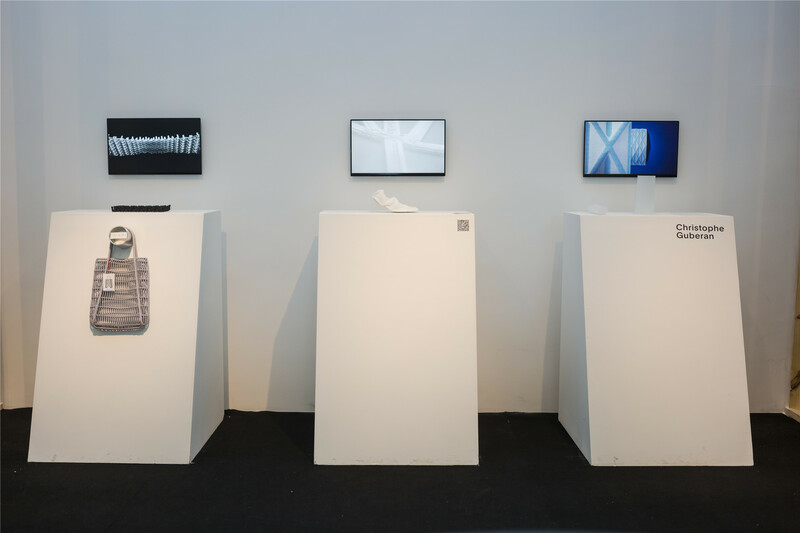 His Hydro­Fold project, consisting of self­folding paper printed from a desktop 2D printer, has received wide academic and public attention that resulted in an ongoing collaboration with MIT’s Self­ Assembly Lab. research and development. With a strong emphasis on collaborating with the industry and by implementing new technologies, he challenges the way we use materials to rethink the production process. 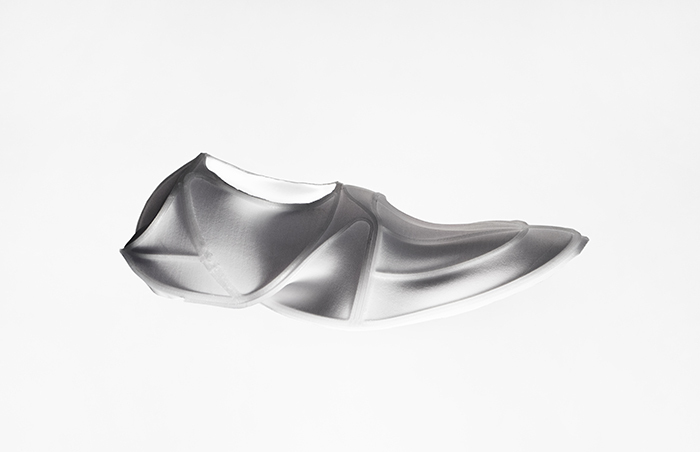 Sebastian Marbacher is a product designer based in Switzerland. In his studio, founded in 2013, he works on self-initiated projects and for commercial clients and institutions. His work has been shown in several exhibitions. In particular at the Fisher Parrish Gallery in New York and at the Galerie Helmrinderknecht in Zurich. He was recently awarded with the Swiss Design Award. 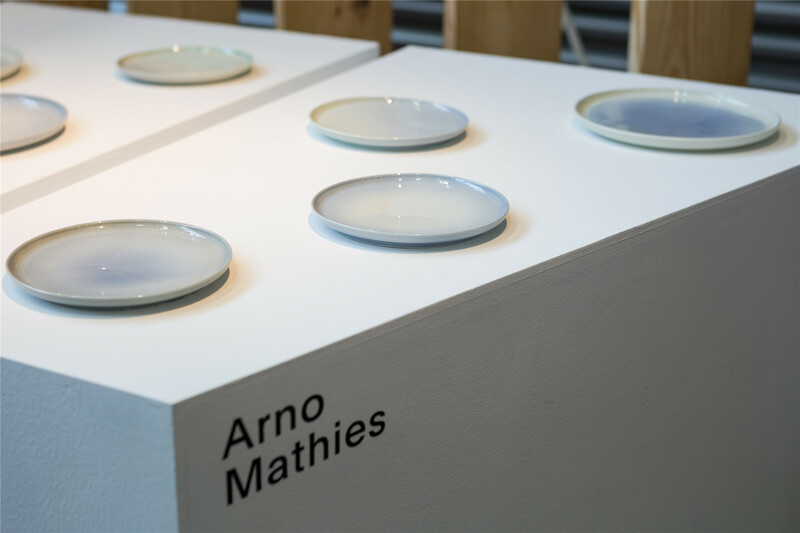 Arno Mathies is a Swiss born designer based in Geneva, Switzerland. Arno’s work is motivated by the potential output of production processes and material properties. He intends to question the function of an object by exploring the limits of form, use and perception. After completing his Masters at the Royal College of Art in Design Products, Arno met Max Frommeld and in 2012 they established a design studio, Max Frommeld & Arno Mathies, based in London. Their shared interest in functional design and folding technologies led to a series of creative collaborations. Two of their self-initiated projects, Folding Boat and Folding Sled, were nominated for the Federal Swiss Design Awards; Folding Boat in 2013 and Folding Sled in 2014. 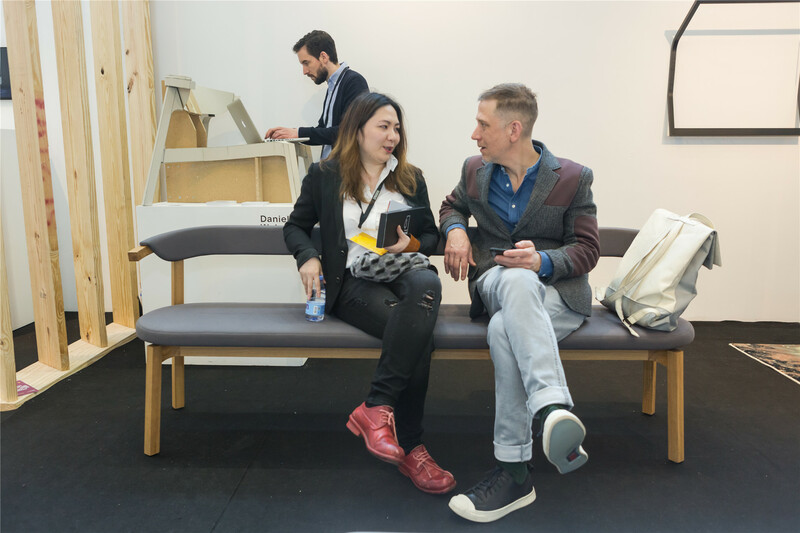 Folding Boat was shortlisted as product of the year, 2011, by It’s Nice That, shortlisted as best life enhancing product, 2012, by Wallpaper* Magazine and was nominated by Conde Nast for innovation design awards 2012. 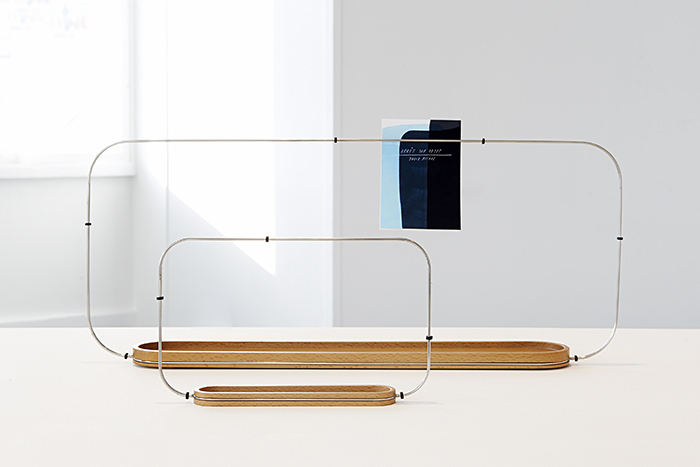 Folding Sled, recently received two prices, the special price of the Jury and the Eyes on Talent, from the Design Parade 10 at the Villa Noailles. Since 2017, Arno has been developing projects for his own practice studio based in Geneva, working with a variety of clients, artists, designers and artisans. Since 2015, in parallel to his studio practice, Arno is Head of the MA Spaces and Communication at la HEAD—Genève, a course he runs with the precious support of Alexandra Midal and Rosario Hurtado. The project concept was originally instigated through the research and understanding of 3d printing as a process and visual language. Unfortunately, 3d printing is too often associated to cheap and poorly designed objects, due to a result of accessibility and misuse. The democratization of this tool in the household has made it an object of controversy and has extended the limits of domestic production, re-contextualized the role and status of the designer. This home factory enables any amateur with no modelling skills to easily adventure the world of 3D printing. Through a variety of trials and different print attempts, I have endeavored to tailor a language that provides new values to 3D printing by using the plate as my object for canvas. In 2012 she set up her design studio in Paris where she enjoys with curiosity and sensibility to develop her own language through objects, either for industrial production or as individual pieces. She collaborates with renowned companies such Alessi, Louis Poulsen, or Galerie Kreo. 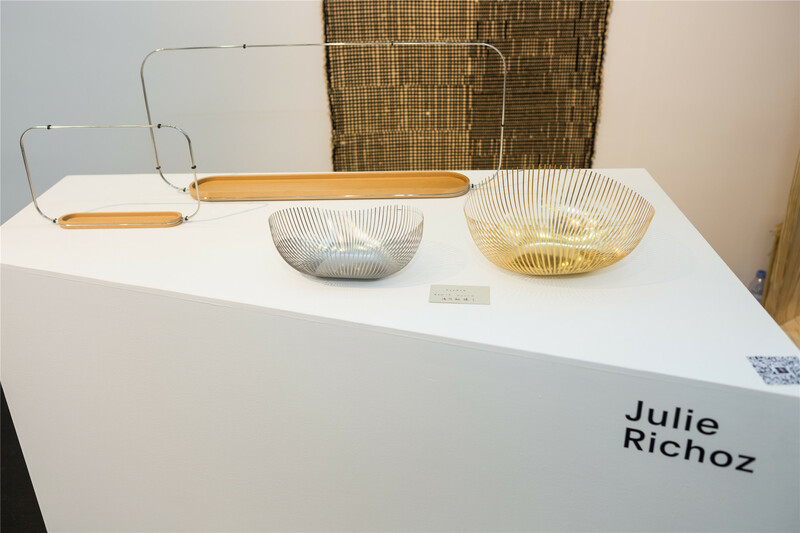 Richoz has won the “Grand Prix” of the Design Parade 2012 at the Villa Noailles. She was a designer-in-residency at Sèvres, Cite de la céramique, as well as at CIRVA, international research center on arts and glass, Marseille, where she was given the chance to explore the materials and the savoir-faire behind them. During two years, she was in charge of designing home accessories collections for Louis Vuitton. 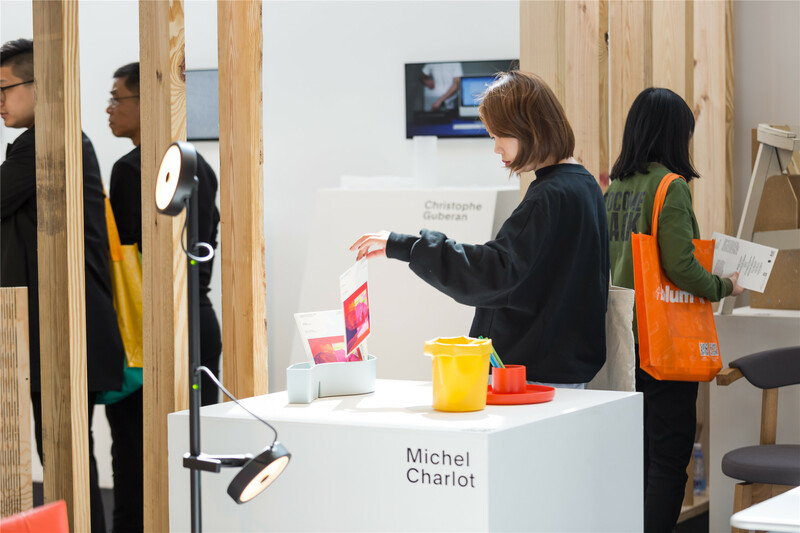 Since 2018 she teaches industrial design at ECAL in Lausanne. In 2015, she received a Swiss Design Award, which is the Switzerland’s leading national design competition organized annually by the FOC (Federal Office of Culture) since 1918. Her work is part of museum collections such as Museum für Gestaltung in Zurich. I like to include a certain kind of tension within my objects. I try to grant a certain force of attraction to my objects, something which might arouse curiosity. I am very attuned towards the vibration of handwork. A form becomes more aleatory, sensitive, or sensual through the action of the hand. Sometimes, imperfection gives the idea, or the sensation, of a certain perfection. I choose four projects to introduce my work. Thalie, a series of sewed bowls in stainless steel; Tapis, a carpet expressing an evolving motif made of natural fibers; Fierzo, a playful desk organiser; and Cicala, an outdoor armchair with a romantic attitude. Every object is a project on its own. Together they form an ensemble which expresses my approach and sensitivities. 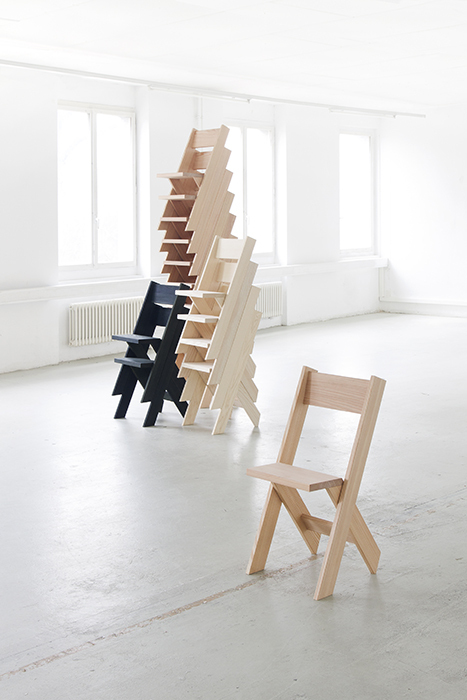 Daniel Wehrli studied product design at ECAL, Ecole cantonale d’art de Lausanne and at FHNW, University of Applied Sciences and Art in Aarau after he completed his first education as a cabinet-maker. 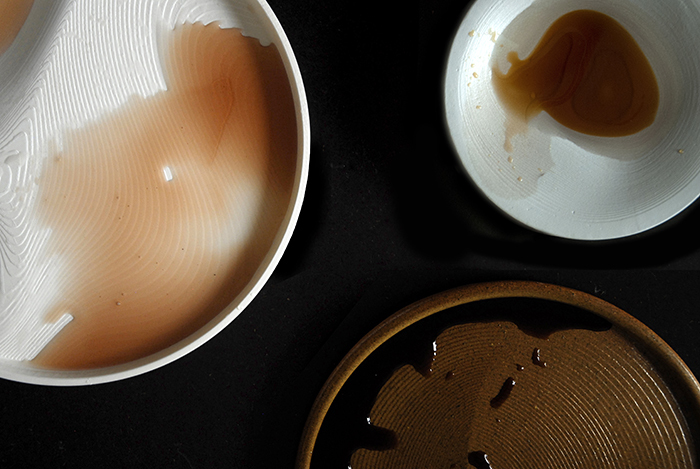 He gained professional experience in Kanazawa, Japan, where he collaborated with craftsmen. Then he worked in New York for some time in luxury good, furniture and exhibition sector. In 2015 he set up his own studio «daniel wehrli Industrial Design». His focus lies on innovative product and furniture design and development. International furniture brands are among his clients. Furthermore he is engaged in material centred research in the field of textiles as part of a research group at University of Applied Sciences in Lucerne. 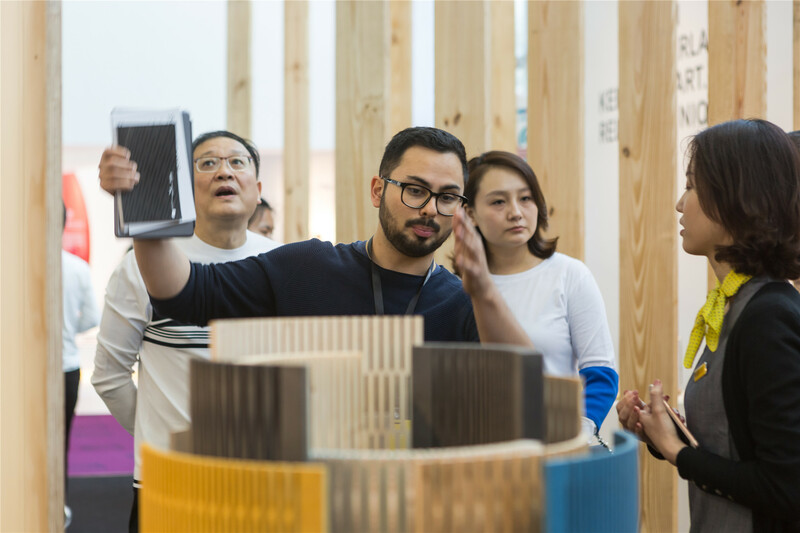 Wehrli has won several design awards like the Japanese «Award for Excellence» from prefecture Ishikawa, Best of NeoCon Gold Award, Chicago and got nominated for Designprize Switzerland in 2017/18. His work has been featured in exhibitions at the 21st Century museum of contemporary Art (Kanazawa, Japan) Depot Basel and ETH Zürich. Prototypes and commissions. 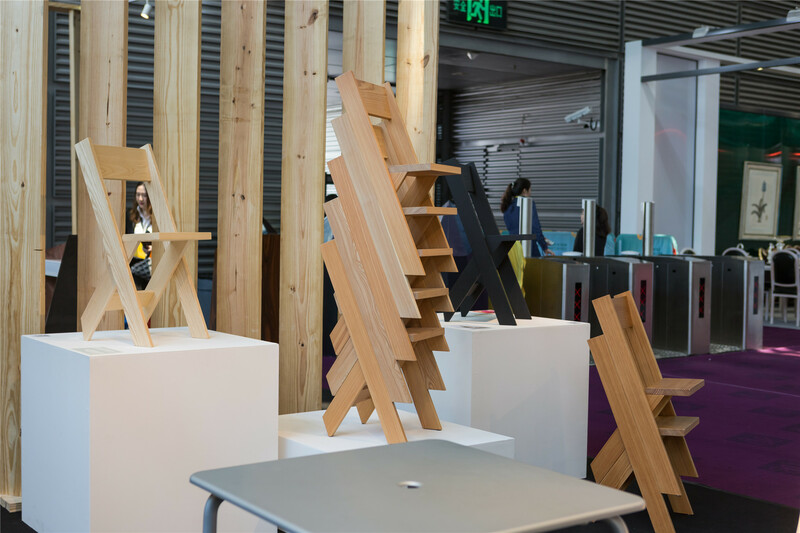 The work shown by Daniel Wehrli at Shenzhen is an overview on his design approach. 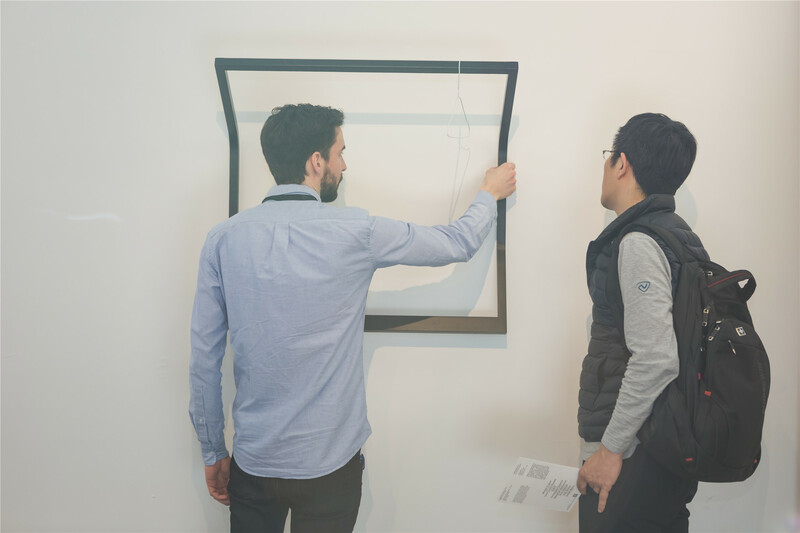 All objects are informed by a research in design history and emerge through a hands on design process showcased by the cardboard mockups in the exhibition. Those are used in the form giving process. 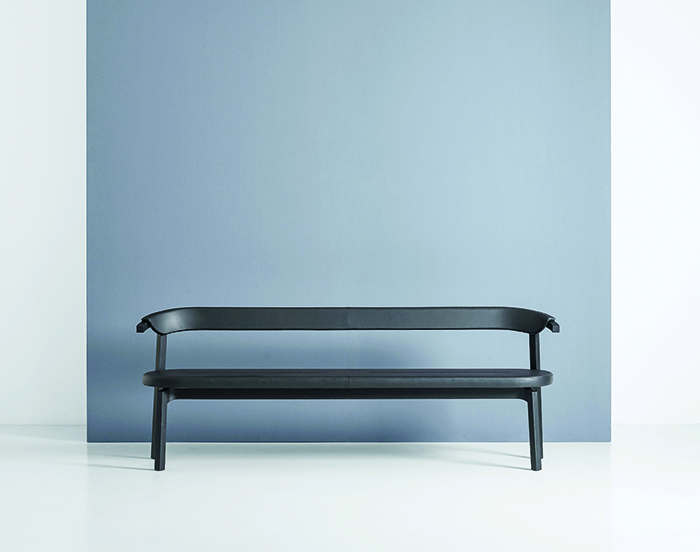 Two objects namely SLED wardrobe and WEDA bench are commissioned pieces for international brands. Both stand for an interest in rethinking the traditional types of furniture, combined with the knowledge in wood processing and craftsmanship. PLUG IN, a prototype, emerged as a redesign of a traditional bootjack used in the swiss countryside. 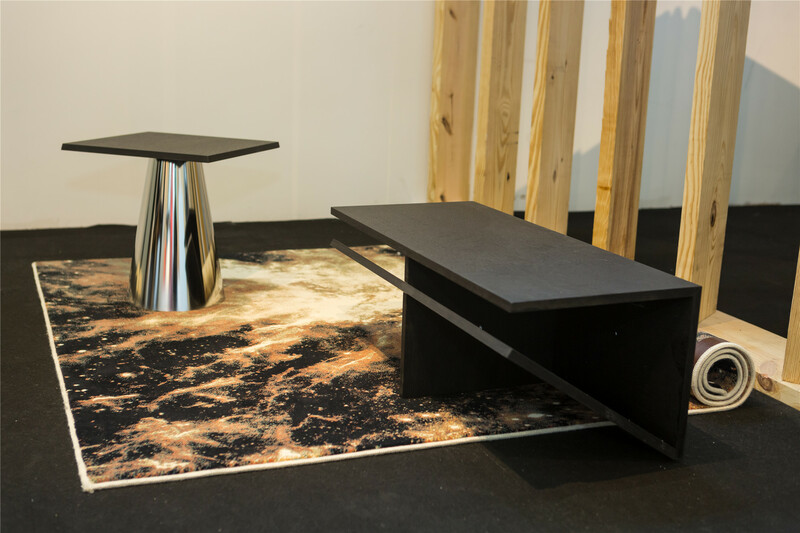 While the two coffee tables are side specific furniture, designed in collaboration with the brand Schönstaub known for their graphic carpets.